Legendary Games Limited is a games developer and publisher that has created online multi-player strategy games. 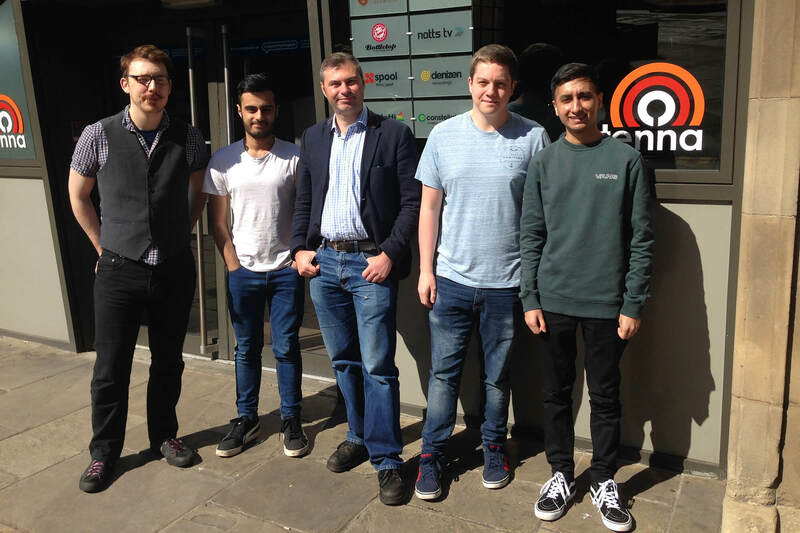 Co-founded in 2010 by CEO Ewan Lamont and CTO Dr Gavin Rummery; Legendary Games Limited has created online multi-player strategy games that players can play with or against other players from any browser equipped device. Their games are available on social networking sites, the company games portal website and mobile phone applications. Prior to applying to the University of Derby's Invest to Grow programme; the company spent several years researching and developing a multi-platform, multi-player game framework using cutting edge HTML5 technology. Following this the next strategic step for the business was to develop a licenced game with a well known IP, using this technology to aid player acquisition. Ewan Lamont was a former employee of fellow Nottingham based company Games Workshop and had negotiated using the Mordheim license if funding was available to make it. In early 2015 Legendary Games applied to the Invest to Grow programme for funding support to make the company’s version of Mordheim available on all mobile platforms and browsers. Annual turnover has increased by circa 33% over the last 2 years as a result of the Invest to Grow funding, and is on course to increase by a further 33% for the year ending December 2018. The company has been able to increase its headcount by 50% since the commencement of the project, whilst recruitment is ongoing to supplement the workforce and further enhance and develop their product and client portfolio. Whilst the relationship with the University of Derby was established back in 2011 when two graduate interns were taken on by Legendary Games, through engagement with Invest to Grow the company now also benefits from working with the University’s Knowledge Exchange for Innovation (KEIS) scheme where they are undertaking a coding project and benefitting from the University’s academic expertise in this area.